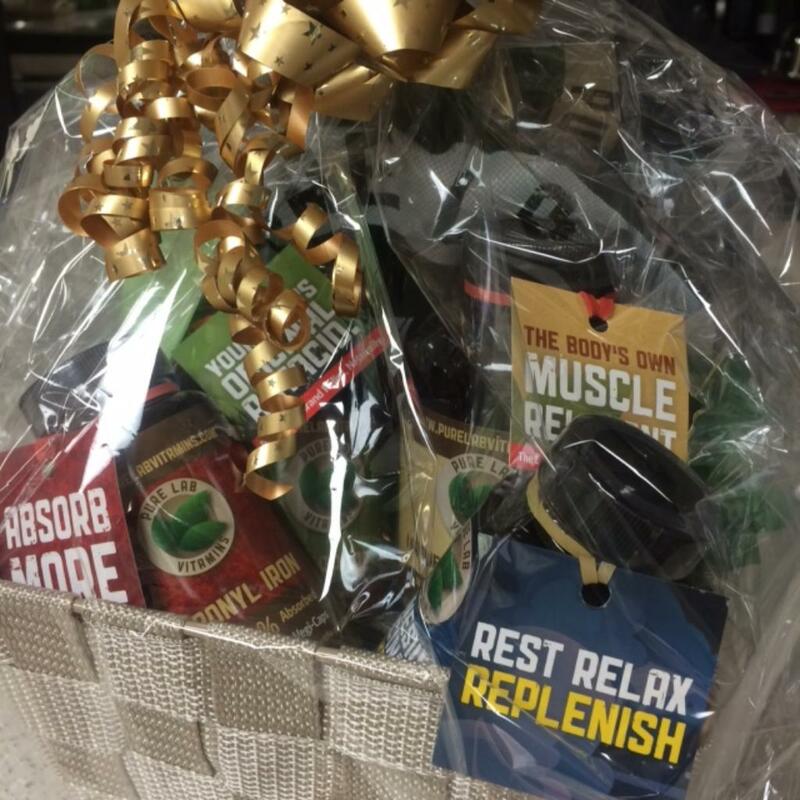 An incredible Pure Lab Vitamins, Health Product Basket just for you! MAGNESIUM GLYCINATE, 240 count; When dealing with conditions like Chronic Pain, Fibromyalgia, Neuropathies, Spasms, Migraines, Restless Leg Syndrome, Chronic Constipation, Insomnia, or any combination thereof, you need to know, they can often times be traced back to one nutrient deficiency - Magnesium! ALKAPURE 240 count; The Body's Own AntacidBalancing Gastric and Systemic AcidityAlkapure contains the two components that the body naturally uses to balance Acidity – it replenishes the body's alkaline reservoirs that are drained by stress and our Standard American Diet (SAD).AlkaPure helps balance your internal pH. CARBONYL IRON 90 count; Carbonyl® Iron is an ideal source of essentially pure iron with low toxicity, minimal metallic taste, no gastro-intestinal pain nor constipation and excellent bioavailability of 69%.Thus, it is the better choice for iron supplementation. MAGNESIUM GLYCINATE NIGHTTIME 90 count; Combining the well known relaxing properties of Magnesium Glycinate with the well known sleep regulating properties of melatonin into a powerful, natural, non-addictive and versatile sleep remedy.Whether you use it occasionally, when in need of a good night sleep, in specific patterns for shift workers and jet lag or use it regularly to retrain your inner clock into a better sleep pattern overall.Magnesium Glycinate Nighttime will have an impact.